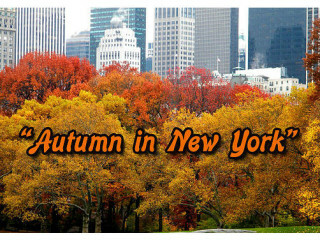 The Music Box Theater performers will present Autumn in New York, their first official concert show. There will be non-stop music from the five featured singers and G Sharp and the MBT 3. The concert will focus on music from performers who formed their identity in The Big Apple, including Paul Simon, Carole King, Billy Joel, Barbra Streisand and many more.